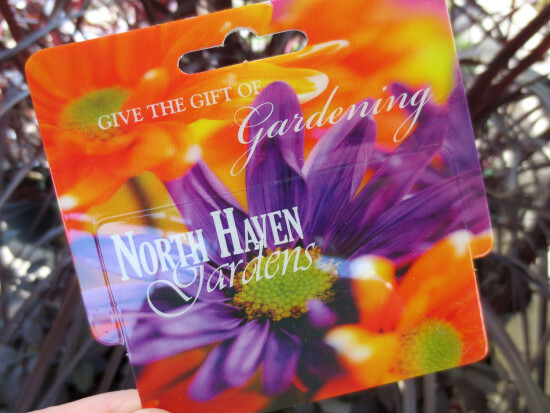 Thank you for choosing a North Haven Gardens Gift Card! Please allow 3-4 business days for arrival. Enter your phone number in case we have a question for you. Cards will be mailed to the shipping address you provide. Please include the name of the person to whom you are sending the card. To add a personal note, please type your message in the area titled: PHONE + your personal message.